The UC Davis Graduate School of Management provides an innovative and collaborative environment centrally located within Northern California's innovation hub. Offering the resources of an internationally renowned university, the UC Davis MBA experience provides intimate access to world-class faculty, a wealth of activities, and a short drive to Silicon Valley. At the Graduate School of Management, you’ll find a vibrant, close-knit community where each student matters. Our career development team will work with you to pinpoint industries and companies where you want to work, and we will promote you directly to those employers. It’s almost like having your own talent broker. We have built strong, enduring relationships with a broad network of top corporations that know the quality of UC Davis MBAs. Each year we expand this group with new partnerships that reflect the emerging interests and talents of our students, as well as hot new companies and industries. 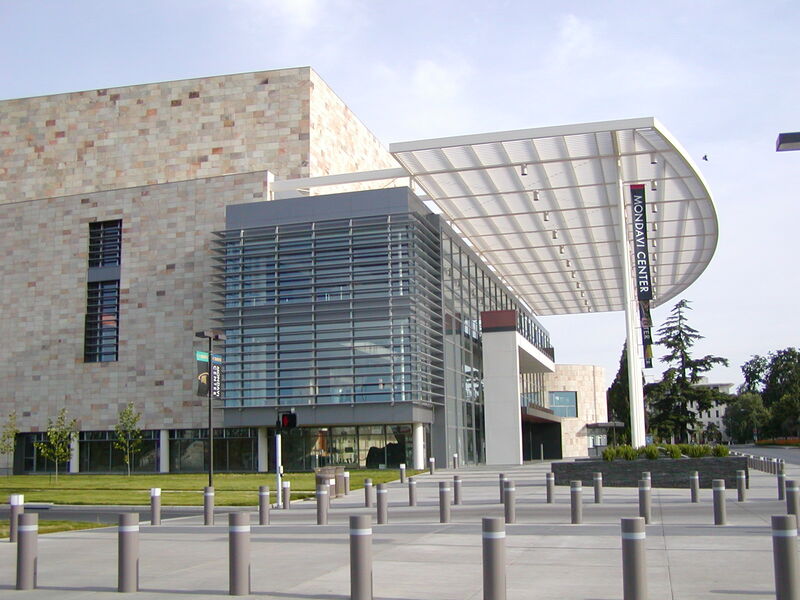 The UC Davis Graduate School of Management provides an innovative and collaborative environment centrally located within Northern California's innovation hub. Offering the resources of an internationally renowned university, the UC Davis MBA experience provides intimate access to world-class faculty, a wealth of activities, and a short drive to Silicon Valley. MBA, Part Time - Sacramento. Want more info about University of California - Davis Graduate School of Management Part Time MBA? Get free advice from education experts and Noodle community members.